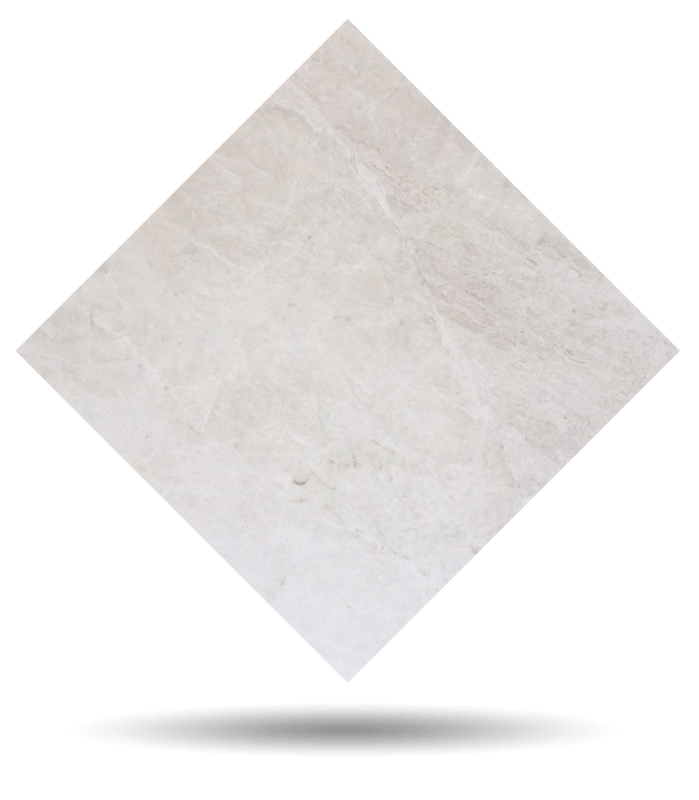 Premium Beige is a calcite cream marble, natural stone. Its background stands out for the homogeneity of its subtle beige tone. Straddling white and broken white, this natural stone offers the possibility of creating very bright environments without the need for pure white. It is the most chosen marble for environments of great differentiation. Premium Beige makes radiant yet warm and welcoming spaces possible thanks to its creamy shades. Its impeccable clarity makes it an unbeatable candidate for lighting interiors, bathrooms, kitchens, countertops and showers. Premium Beige has been the choice of the most distinguished architects and interior designers in the realm of natural stone flooring and luxury hospitality. TINO Collection standard surface finishes are: Polished, Honed, Domus and Sandblasted. TINO offers Premium Beige cream marble in any formats and finishes desired by the customer. Check maximum size per finish. For other finishes, please check availability and sizes. Sizes can be adapted to each project requirements. Standard thickness is 2cm and maximum size for this thickness is 240x140cm. For other thicknesses, check available sizes.